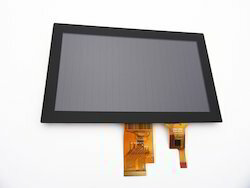 We also offer selected range of LVDS/ RGB interface TFT from 3.5" to 15". for industrial application. 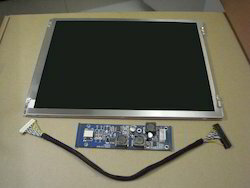 we also offer the necessary Cables and LED Driver Boards. 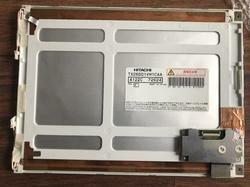 supprot Old LCD panels for replacement purpose also touch panel for the same . 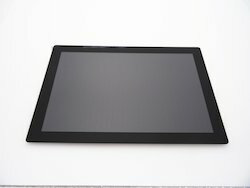 Looking for TFT with LVDS input ?